Apple released iOS 10.0.1 over the biggest iOS 10 only days after the official announcement. It is a minor scale update released focusing on several fixes and also aiming a stable iOS experience. So here you have all needed facts about iOS 10.0.1 Download, install together with new jailbreak facts. If you too in view of a stable iOS run, don’t miss the chance and just have a look. iOS 10.0.1 is a sudden update Apple brought over the big release iOS 10 without any pre notice. As per the release note iOS 10.0.1 brings fixes to Siri recognition issue, audio quality problem for calls over VoLTE, Apple Watch and Bluetooth connectivity issue together focusing some more minor failures. It is too supported to the devices that are work finely on iOS 10. In that way you can head iOS 10.0.1 Download via OTA or manually through iTunes. You can install iOS 10.0.1 through iTunes using Windows or Mac PC help. Prior to begin update to the latest iTunes version and make sure to have a complete backup of your device’s data too. iOS 10.0.1 Jailbreak- Can I Jailbreak My iDevice? iOS 10.0.1 jailbreak is the next powerful jailbreak chapter yet to announce. Even though Luca Todesco has confirmed the possibilities, we are still quite far from an official tool. 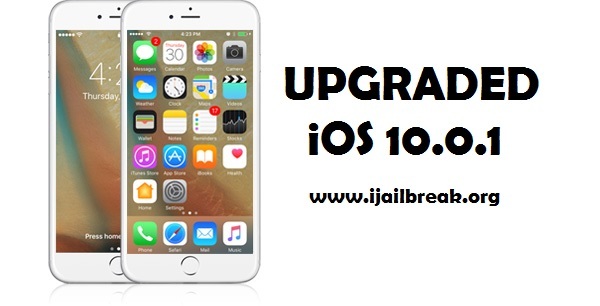 In that way all users upgraded to iOS 10.0.1 will have to wait some times ahead to get latest jailbreak updates. So here you are all the jailbreak attempts we find from iOS 10 betas to updated iOS 10.0.1. For the concluding confirmation at the moment, Luca has proven iOS 10.0.1 jailbreak on an latest iPhone 7. It is only a picture proof which shows Cydia 1.1.26 installed on iPhone 7. 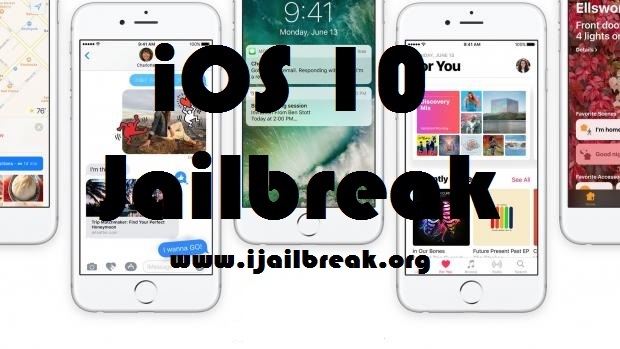 As to the picture iOS 10.0.1 jailbreak is possible, but until a tool comes in view no one will be able to jailbreak iOS 10/iOS 10.0.1/iOS 10.0.2. So let’s wait and see whether Pangu going to rule the newest Apple software just like they worked on iOS 9. You will be able hunt more interesting iOS updates in approaching days. Until then head iOS 10.0.1 Download and a have a stable iOS run on your iPhone/iPad/iPod Touch. Feel free to write about any doubts you get in the times of our writings.